GraceConnect » Ngoumapes to Retreat to the U.S.
Ngoumapes to Retreat to the U.S.
Dr. Francois Ngoumape, his wife, Marie Claire, and several of their children are relocating to the U.S. for a six-month retreat from the violence in the Central African Republic, their homeland, according to Dr. David Guiles, executive director of Encompass World Partners. They arrive on December 31 and will be hosted by Encompass World Partners, Grace College and Seminary, and the Winona Lake (Ind.) Grace Brethren Church (Bruce Barlow, lead pastor). 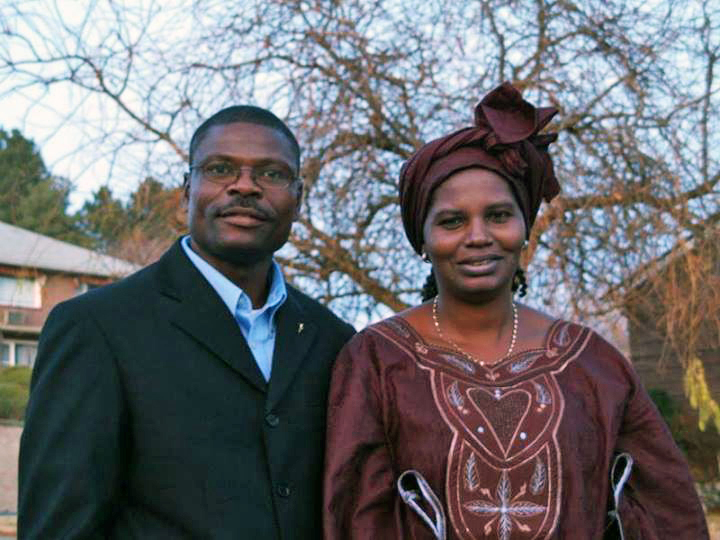 Ngoumape, who directs the Grace Brethren seminary and Bible schools in the CAR, will be working with Dean of Grace Seminary, Dr. Jeff Gill, and the seminary faculty in preparation for a return to directing the schools in the CAR after some of the violence subsides. Ngoumapes will be living in Winona Lake and will be assisted by the Winona Lake Grace Brethren Church in transitional details.